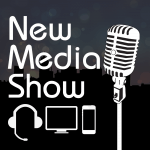 Rob Walch joins Todd Cochrane and Rob Greenlee as a guest on the New Media Show. Little late start to the show as Todd thinks he got himself banned from Facebook live by mistake time will tell. So the show was only on YouTube Live today with Todd trying to get the Podcast Awards slate online at the same time as doing the show. Not such smart timing. 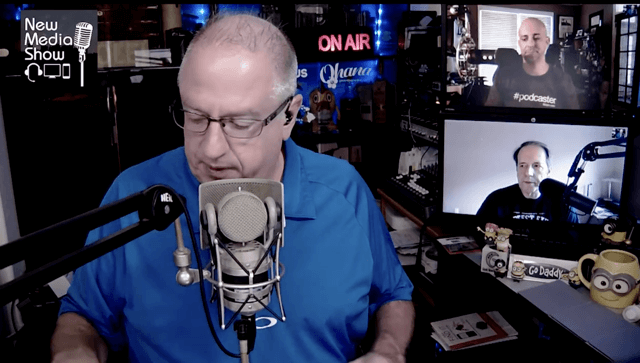 Topics covered today was everything from false advertising claims to some start truth about changes in the podcasting space. 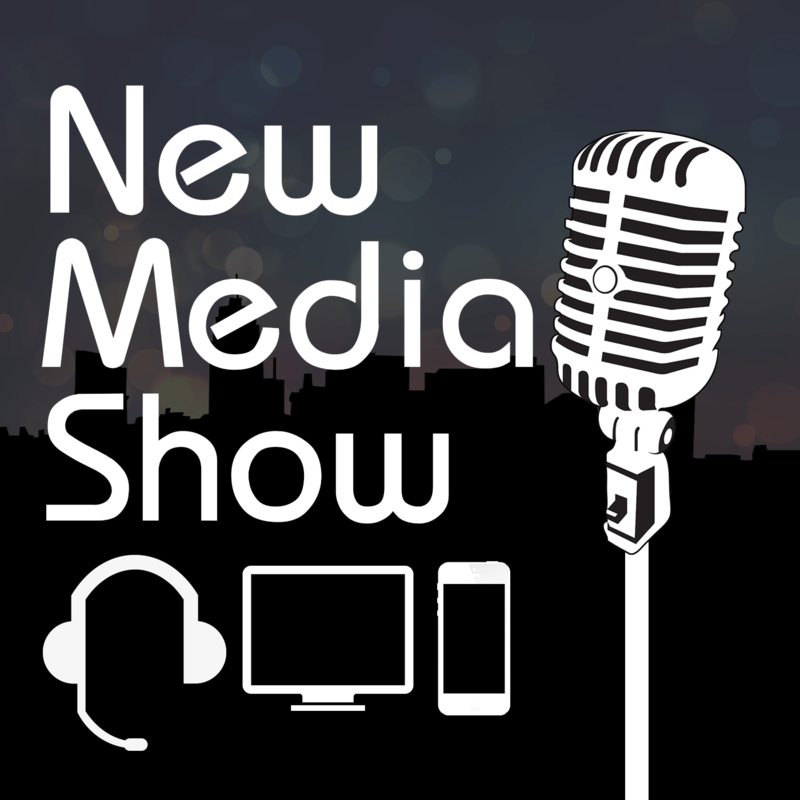 The “New Media Show” is simply 216 episodes of everything podcasting. You can earn a Ph.D. in Podcasting by listening to this entire series. Feel free to work your way backward in the content.